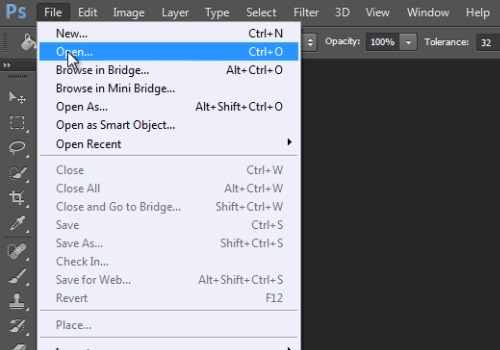 In this video tutorial we will show you how to use actions in Photoshop CS6. Choose a photo you want to edit and click “Open”. Then go to the “Window” menu and click on the “Actions” option. Click on the arrow icon near the “Actions” tab. 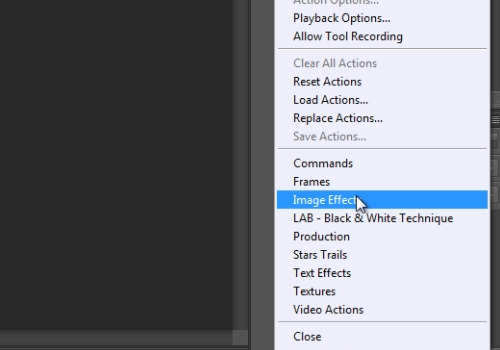 In the following drop-down menu, select the “Image Effects” option. Then, for example, select the “Sepia Toning” option and click on the “Play selection” button. Go to the “Layer” menu and select the “Flatten Image” option. 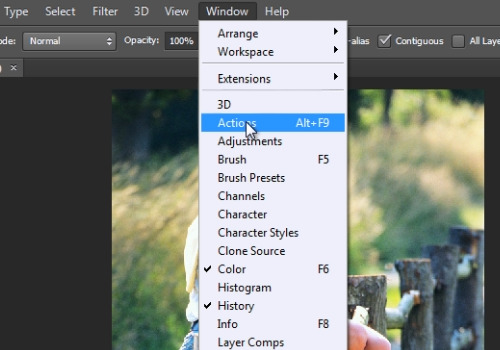 This is how you should use actions in Photoshop.